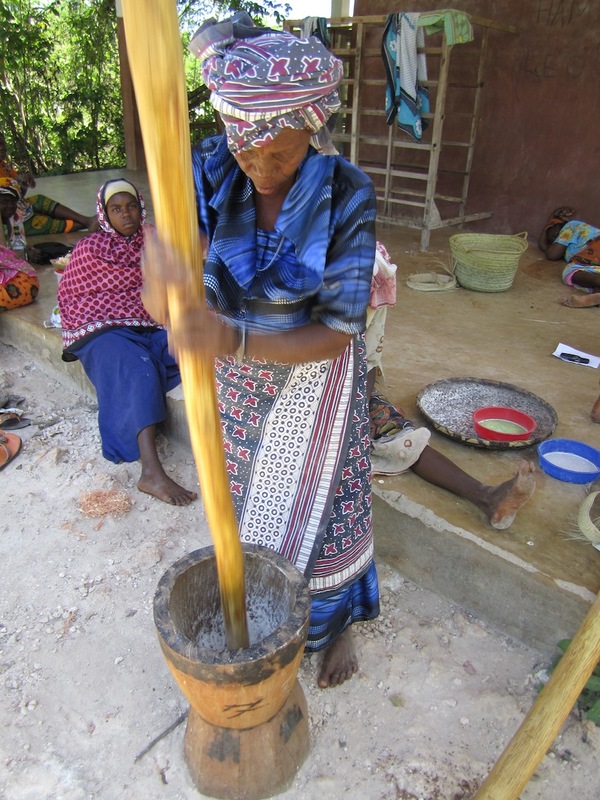 Saturday the co-op made DADA’s Baobab Chutney. 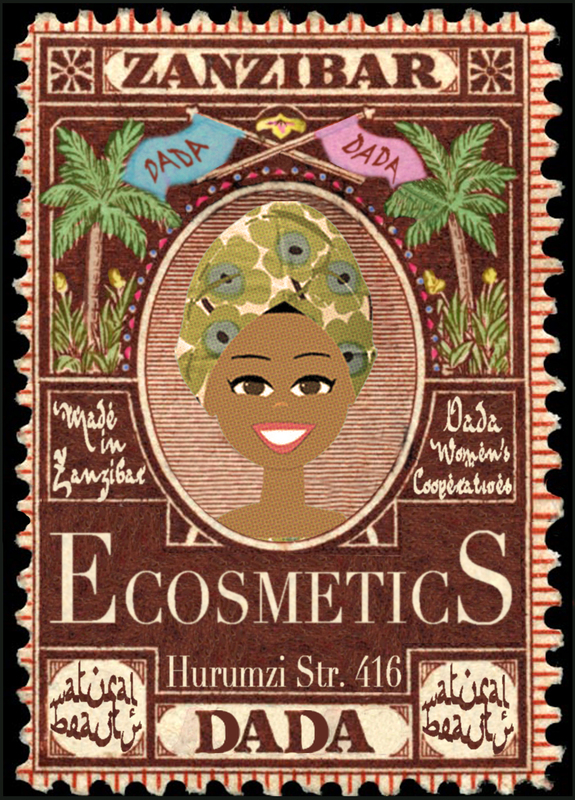 From Thursday it is available at the DADA & MOTO Shop, in Stone Town, Hurumzi Str.416 . 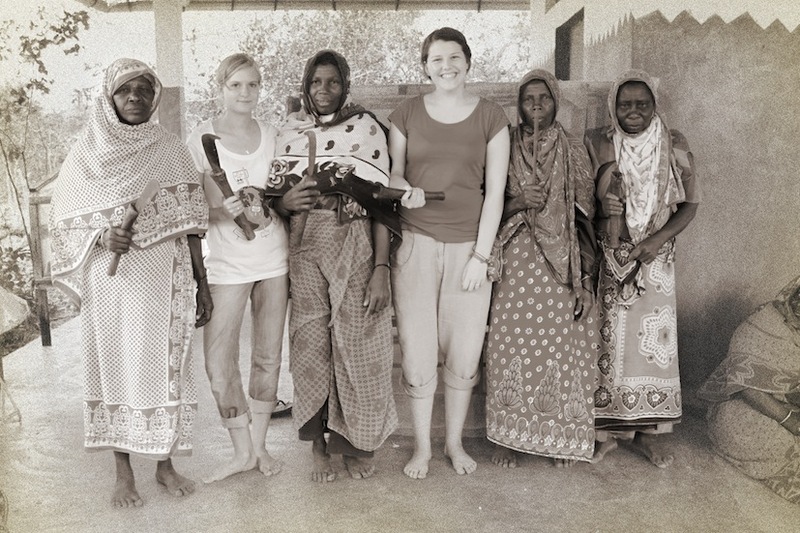 Karibuni. 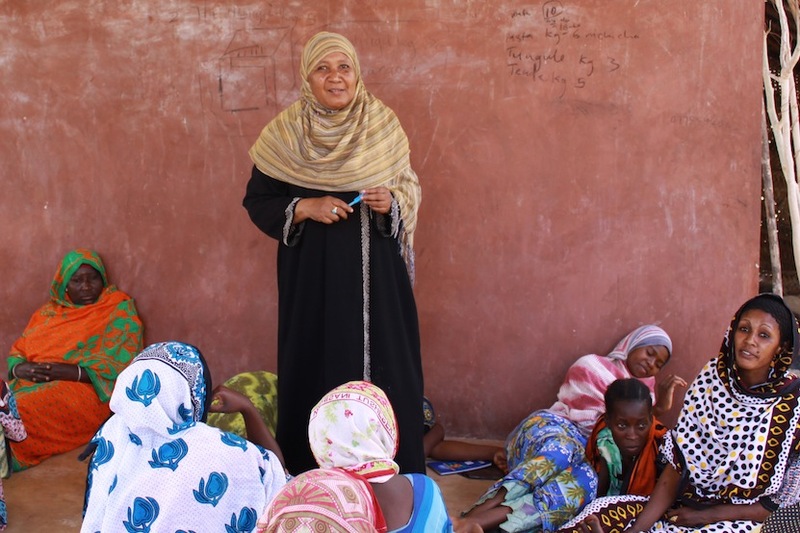 Bi Khadija Rajab, USAID contractor for the Tanzania Agriculture Productivity Program gave lectures about the astonishing Moringa tree at the DADA cooperatives in Matemwe. 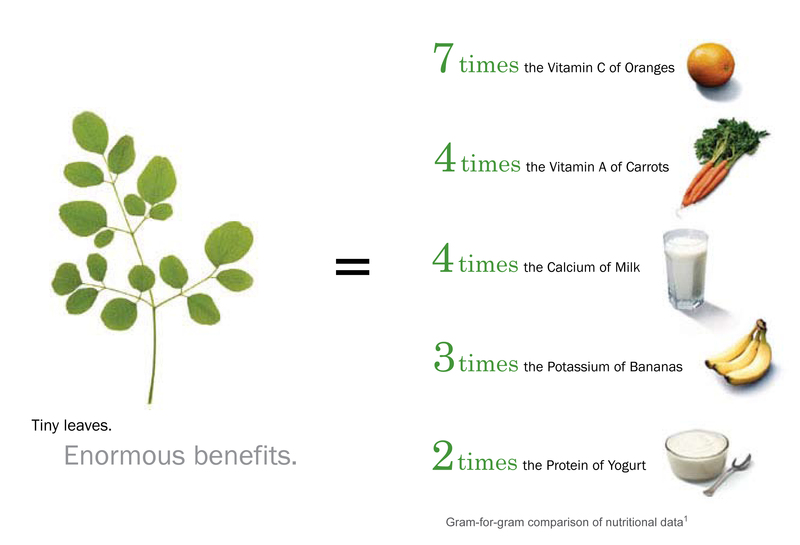 Moringa oleifera – known as mronge in Swahili and the Horse radish tree in English – is a fast growing, hot climate, small tree native to India, Malaysia and the Middle East that was introduced into East Africa in the early 1900’s and is now naturalised in many areas. 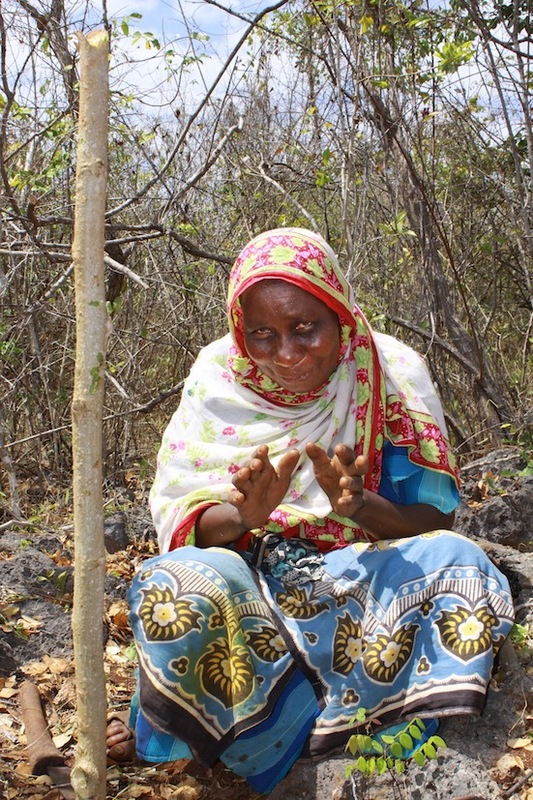 It is a very useful tree, easy to establish and adaptable to a wide range of sites in the hotter areas of East Africa being both drought tolerant and able to withstand temperatures up to 40º C. It is used as food for both human consumption and animal feed, produces oil from the seeds that can be sold, is very good bee forage, and is a useful medicine for treating skin ailments. 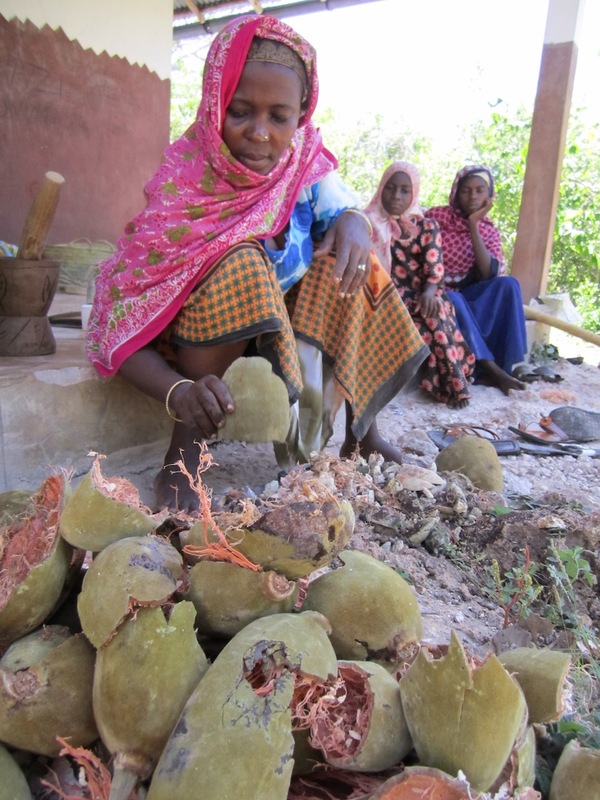 It can be grown as a crop or used as an agroforestry tree as it assists in erosion control and has only light shade which is not detrimental to adjacent crops. 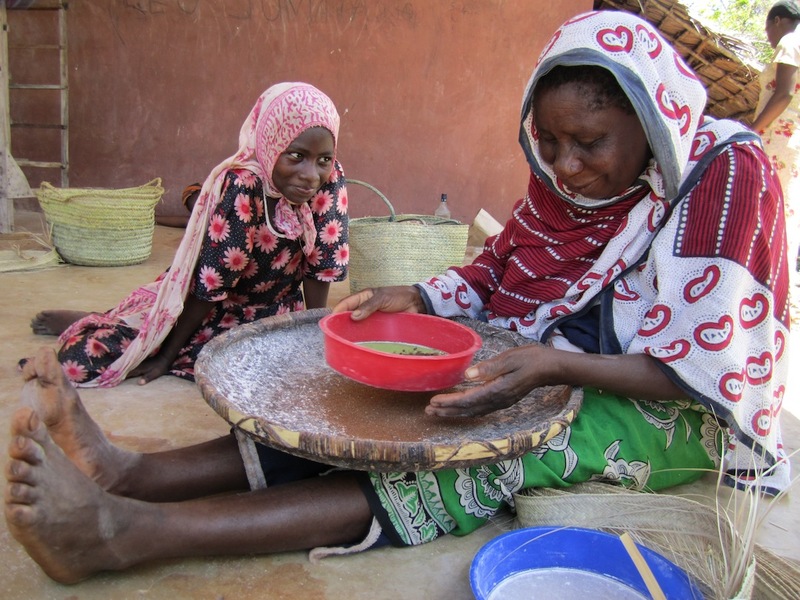 The seeds also contain an ingredient in the kernel that will purify dirty water of both soil and bacterial contamination. 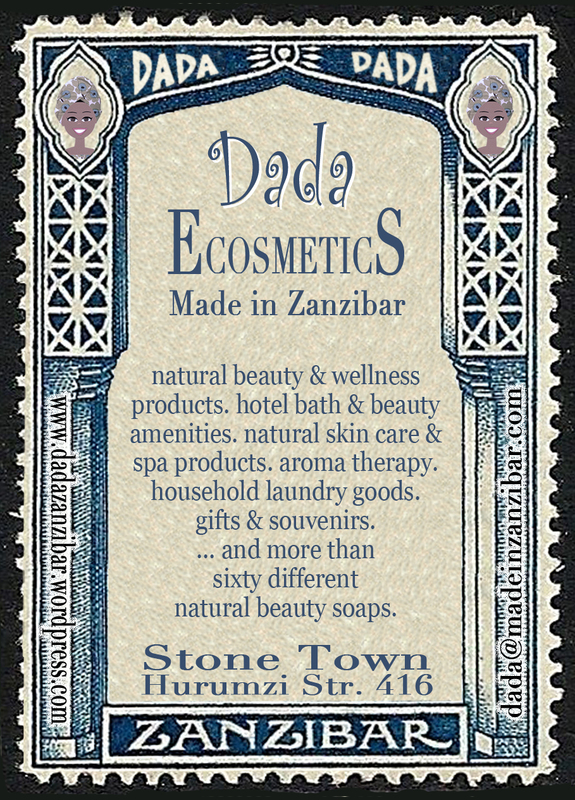 DADA uses the extremely nutritious dried and ground Moringa leaves as a supplement in our Tagliatelle Moringa and as an addition for soaps for its power to prevent skin infections. 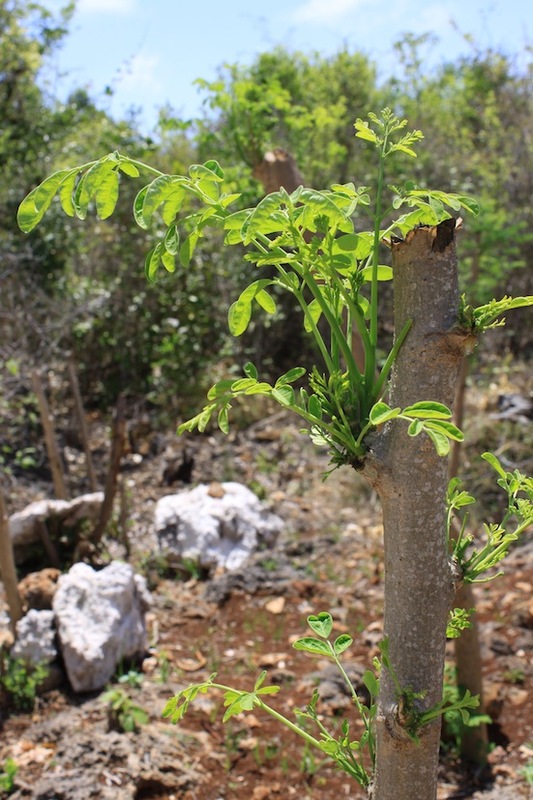 Moringa trees, once abundant and widely used for fencing, as animal fodder and for medicinal application are not very popular today, as like many other trees they fall victim to fires or axes while clearing areas for agriculture. 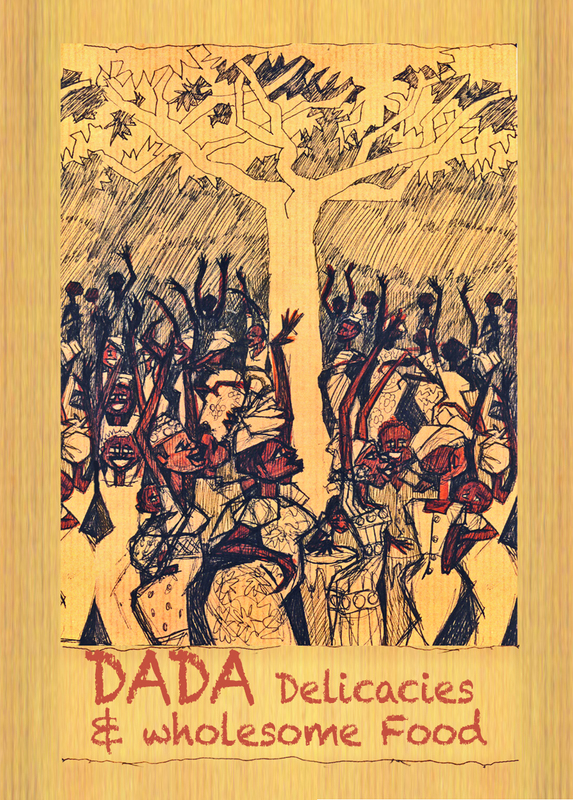 DADA wishes all customers, friends and supporters a Happy Easter Holiday. For the event we specially created a ‘Happy Easter Pasta’ – whole grain, with fresh beetroot juice. The pasta is shaped as little rabbits, flowers and Easter eggs – but of course all free from animal products! Enjoy ‘Happy Easter Pasta’! 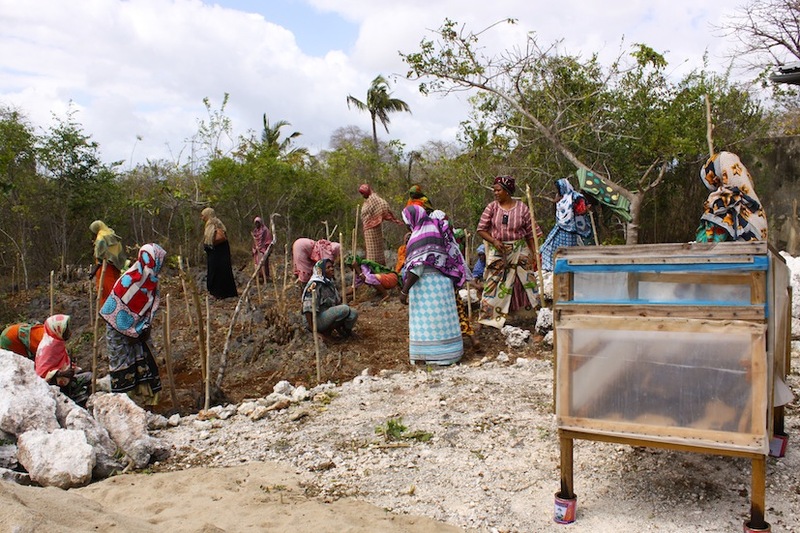 Available from Monday 29th of March, at MIGOZ Supermarket, Airport Road, Zanzibar, Tanzania. 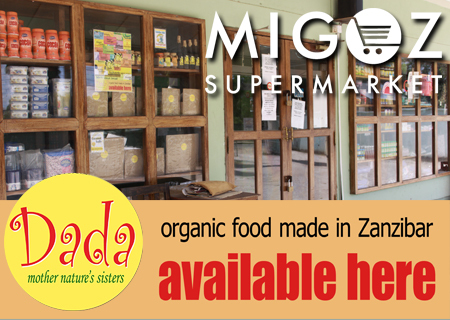 Thanx to the management of MIGOZ Supermarket we are able to offer a wide range of DADA products, conveniently placed in one big shelf. 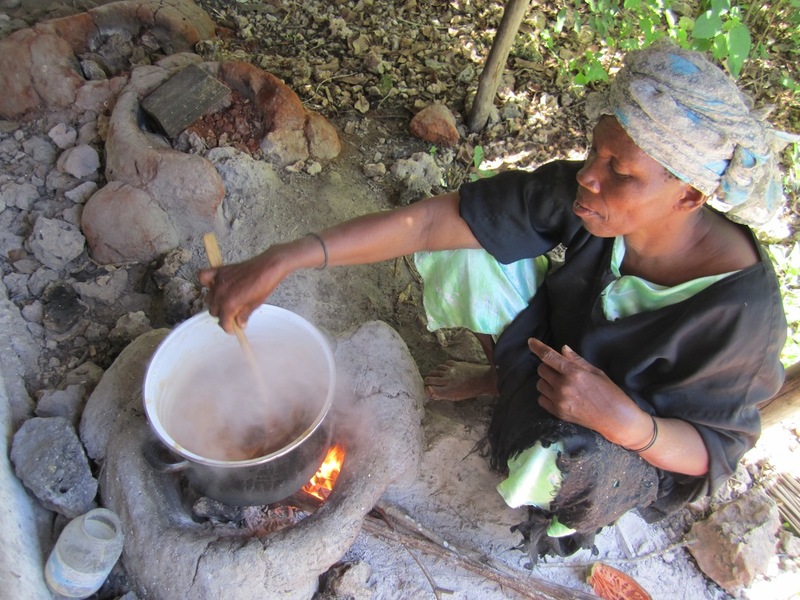 MIGOZ adds only overhead costs to the prices of our products to support the sale. . 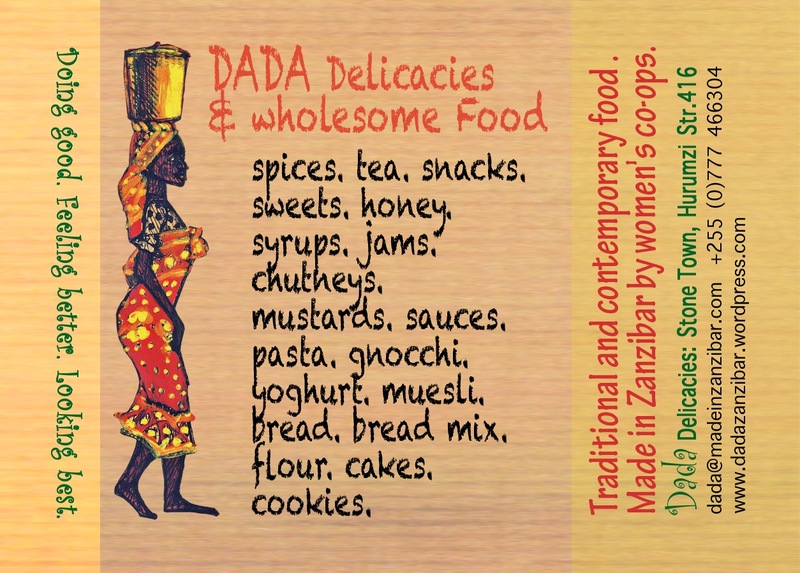 Please support local producers and ask for DADA products at MIGOZ Supermarket, Zanzibar, Airport Road. 58,606 nice people visited this site, thanks.